OLD REDFORD - Alicia George opened Motor City Java House in October 2010 as the hub of spirited conversations, one-of-a-kind concerts, and a passion for public art. EAST WARREN - Joe Rashid, the commercial co-chair for the East English Village Neighborhood Association, said the area — East Warren between Bedford and Guilford — needs support now more than ever with just less than 40 percent business occupancy in the community. Lawrence Scarpa has garnered international acclaim for the creative use of conventional materials in unique and unexpected ways. He is also considered a pioneer and leader in the field of sustainable design. He is the recipient of the Smithsonian Cooper-Hewitt National Design Museum Award in Architecture and was also awarded the State of California and National American Institute of Architects Architecture Firm Award. Over the last ten years, Mr. Scarpa’s firm has received more than 50 major design awards, including nineteen National AIA Awards, Record Houses, Record Interiors, the Rudy Bruner Prize, five AIA Committee on the Environment “Top Ten Green Building” Awards and the World Habitat Award, one of ten firms selected worldwide. He has also received the lifetime achievement awards from Interior Design Magazine and the AIA California Council. He in currently on the faculty at the University of Southern California and has taught and lectured at the university level for more than two decades. He is a co-founder of the Affordable Housing Design Leadership Institute Livable Places, Inc.; a nonprofit development and public policy organization dedicated to building mixed-use housing and to help develop more sustainable and livable communities. With 30 years’ experience designing public facilities across the U.S., James now works with business owners and communities to ensure their projects balance a high level of design quality with a rigorous approach to construction feasibility. A background in both design and construction affords him a deep understanding of how things go together. His designs have been recognized by NOMA and the Detroit and Michigan chapters of AIA, and he serves as a frequent juror at the architectural schools at Lawrence Technological University, University of Detroit Mercy, and the University of Michigan. 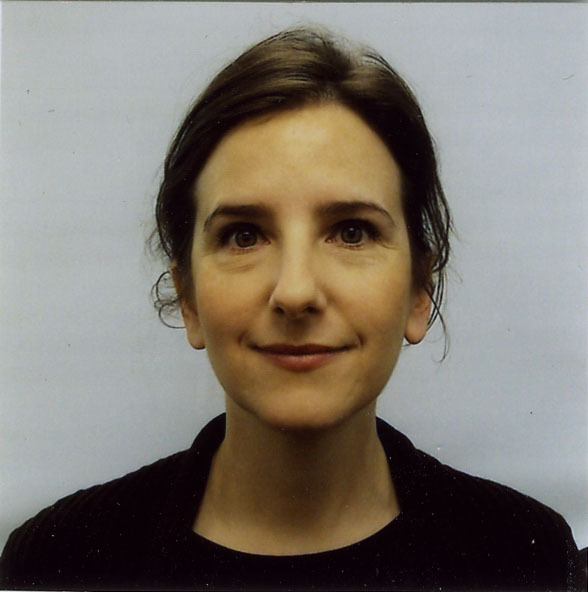 Georgeen Theodore is an architect, urban designer, and Associate Professor at New Jersey Institute of Technology’s College of Architecture and Design, where she directs the Master of Infrastructure Planning program. She received a Bachelor of Architecture from Rice University and a Master of Architecture in Urban Design from Harvard University’s Graduate School of Design, where she graduated with distinction. Theodore is founding partner and principal of Interboro, a New York City-based architecture and planning research office. Since its founding in 2002, Interboro has worked with a variety of public, private, and not-for-profit clients, and has accumulated many awards for its innovative projects, including the Curry Stone Design Prize Social Design Circle (2017), the Rice Design Alliance Spotlight Award (2013), the Museum of Modern Art PS1’s Young Architects Program (2011), the Architectural League’s Emerging Voices Award (2011) and Young Architects Award (2005), and the AIA New York Chapter’s New Practices Award (2006). Theodore and her partners are currently leading several urban design and planning projects in Detroit, including the City’s Campau/Banglatown Neighborhood Framework Plan.